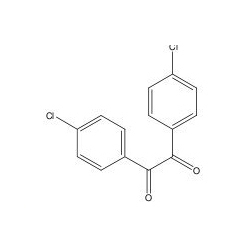 We are one of the prominent manufacturers and suppliers of a comprehensive range of 3,4-dimethoxy-2-nitroacetophenone. These are stringently tested by our team of quality analysts on the basis of certain well-defined parameters. Furthermore, in order to prevent our chemicals from being affected by any contaminants, our packaging experts pack these chemicals hygienically.